Why is it for me? 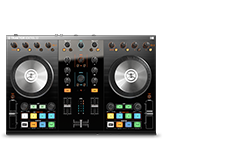 Touch-sensitive controls, full color displays, and enhanced Remix Deck controls deliver cutting-edge DJ workflow. 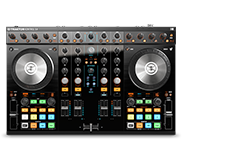 Puts all TRAKTOR software features at your fingertips. Perfect for advanced performance. 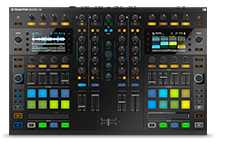 Essential DJ control for TRAKTOR software. Plug and play with TRAKTOR DJ for iPad and iPhone. *Possible using included Track Deck overlay. **Only if you own a TRAKTOR SCRATCH serial number.